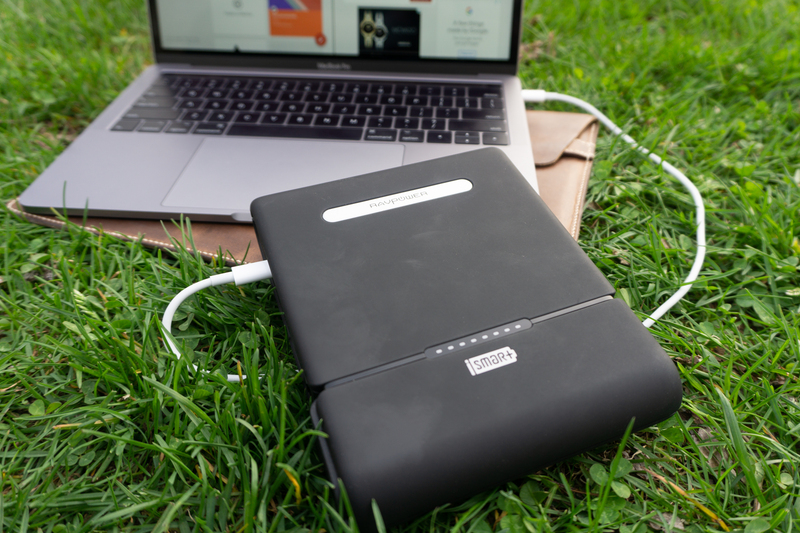 RAVPower makes great portable chargers, and we've even reviewed some of them. Right now, most of the company's batteries are on sale at B&H Photo for $6-25 off, including the 'Xtreme' 26,800 USB-PD battery and the 27,000mAh unit with an AC outlet. Keep in mind that B&H Photo now charges sales tax in 22 U.S. states.